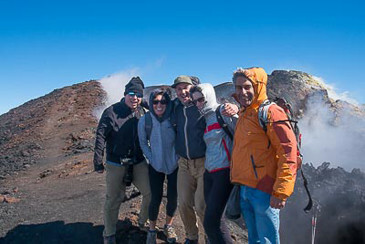 Etna Excursions provided by the geologists of VolcanoTrek Team are all planned to always offer the right mix of fun, adventure and educational value. We are geologists (Bsc and Msc or Phd) and guides but first of all real persons and travellers as you, and we know how an holiday can be important and full on memories for you or for all families. 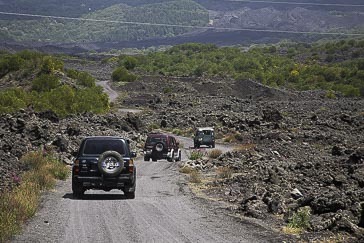 In our Etna excursions range you will find easy educational tours, Etna walks and hikes, 4wd excursions, sightseeing tours and shore excursions. If no of theme will fit to your desires we always can arrange a tailor made tour just for you. 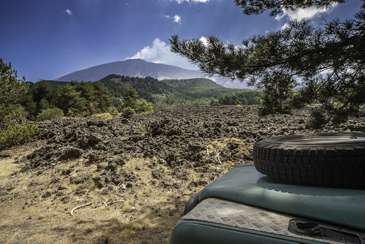 Least but not the last, many of our Etna tours are full day excursions but you will find some half day tour for all of you all having not so much time to spend and thinking at the same time that an Etna volcano tour is a must. 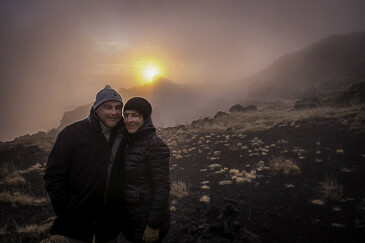 Scroll down to find out the excursion to etna volcano that you are looking for. Sicily and its volcanoes are waiting for you... and we are looking forward to meet you.